Heat oven 350°F. 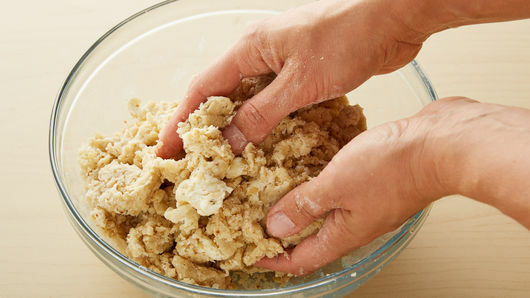 In large bowl, break up cookie dough; stir or knead in cream cheese, walnuts, flour and vanilla until well blended. 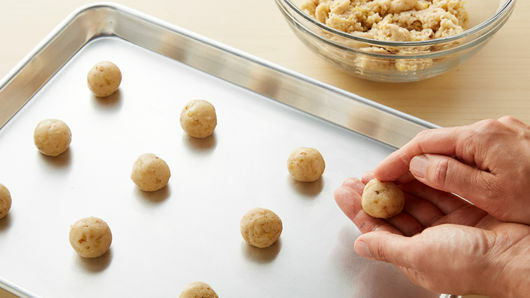 Shape dough into 38 (1 1/4-inch) balls; place 1 inch apart on ungreased large cookie sheets. Bake 11 to 13 minutes or until set but not brown. Remove from cookie sheets to cooling rack; cool 1 minute. Meanwhile, in small bowl, mix powdered sugar and cinnamon until well blended. 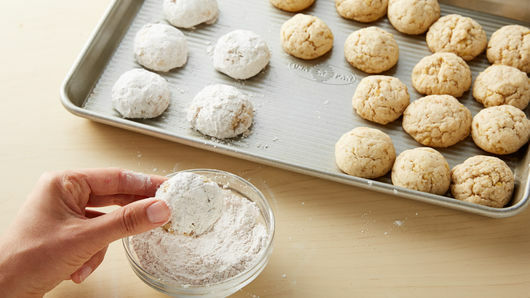 Roll warm cookies in powdered sugar mixture. Roll in powdered sugar mixture again. Cool completely, about 30 minutes. Store covered at room temperature. 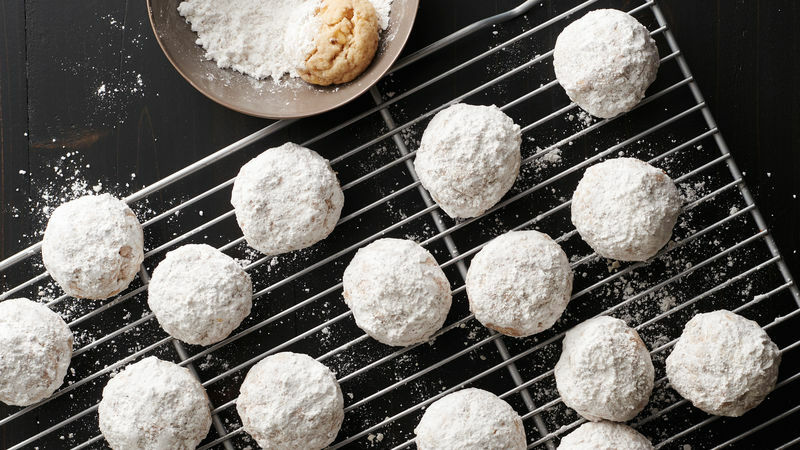 To make these cookies more special, toast the walnuts. Spread walnuts on ungreased cookie sheet. Bake at 350°F 5 to 8 minutes, stirring occasionally, until light golden brown.